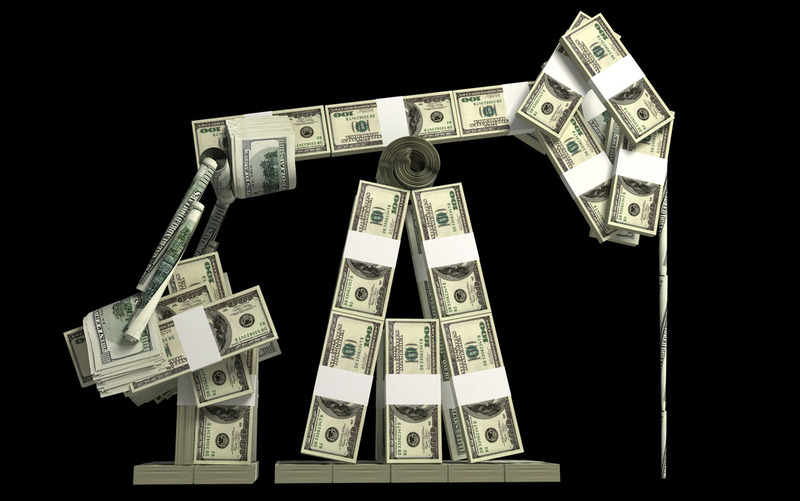 Pittsburgh -- Campaign finance reports filed last week with the Pennsylvania Department of State show oil and gas companies making substantial campaign donations to prop up three Republican State House and State Senate candidates running in hotly contested races in the North Hills. Rep. Mike Turzai (R) was the biggest beneficiary, receiving over $87,500 from companies engaged in fracking, pipeline construction, and other oil and gas projects. Turzai is running for re-election in State House district 28, facing Democratic challenger Emily Skopov. Jeremy Shaffer (R), running for the open State Senate seat in District 38, received $12,250 in recent oil and gas industry donations. His opponent is Democrat Lindsey Williams. Lori Mizgorski (R), running for the open State House seat in District 30 has not filed a report listing recent contributors to her campaign. However, an independent expenditure committee, Shale Energy Alliance did report spending $12,353 on a mailing supporting Mizgorski’s election. Mizgorski’s opponent is Democrat Betsy Monroe, who Mizgorski has criticized for not repudiating independent entities spending in this race. Oil and gas industry contributions came from known companies involved in fracking, such as Range Resources, Chesapeake Energy, EQT, ExxonMobil, and others. Many of the contributions were made in the past several weeks.